Eating disorders like anorexia, bulimia and binge eating have the potential to wreak havoc on a person’s health. Although these problems can be damaging for a person at any age, the issues can be much worse when they occur in teenagers. Unfortunately, eating disorders are especially prominent amongst teenagers, and some studies have even indicated that as high as 40% of female teenagers have some type of eating disorder. It is fully possible for a person to overcome their eating disorder as long as they get help. With this in mind, here are four simple steps you can take if you suspect your teenage child has an eating disorder. As the old saying goes, honesty is always the best policy. This means that you should be upfront and honest with your child about your fears and also discuss with them so that they are fully aware of the potential dangers of eating disorders. Telling your child that you are worried about them is sometimes enough to get them to change their behavior. If your child opens up to you, you can continue by asking them how you can help. However, you should make sure that you refrain from being too pushy or asking too many questions. These actions can easily drive your teen away or force them to become better at hiding their disorder. If your teen won’t speak to you about the issue and things seem to be getting worse, it is time to start considering professional help before their eating disorder creates major problems for their health and their life. If you suspect your child has an eating disorder, you will also want to make sure you are as well informed as possible. This means reading as much as you can about various eating disorders so that you can easily identify the potential signs and symptoms. Becoming better informed about eating disorders can help make it easier for you to understand what your child is going through. At the same time, sharing the knowledge you gained may also make it easier for you to connect with them and get them to open up. Again, it is important that you make sure you do this without preaching too much to the child, as this could make matters worse. One of the most important things you can do if you suspect your child has an eating disorder is to provide them with plenty of love and support. Reminding your teen that you are always there for them and making sure to constantly focus on their strengths and good qualities can often be a great help. As well, it is essential that you listen carefully and be supportive of your child no matter what they may tell you. Other than encouraging them to get help, providing love and support is easily the most important thing you can do for anyone with an eating disorder. Treating an eating disorder is usually much easier when the patient realizes they have a problem and decides on their own to seek treatment. Oftentimes, simply encouraging your child to get help and remaining supportive will be enough to convince them to seek treatment. However, if none of your efforts have done any good, it might be time to start considering outside help. Acute in-patient treatment is one option that usually provides excellent results. Nonetheless, it is still important that you speak with a doctor or professional eating disorder specialist to determine the best course of action to ensure your child gets the help they so desperately need. Dealing with a child who has an eating disorder is no easy task. As a parent, it is only natural that you will be incredibly concerned and want to get your child immediate help. However, it is still important that you discuss your concerns openly with your child instead of simply hoping things will get better. 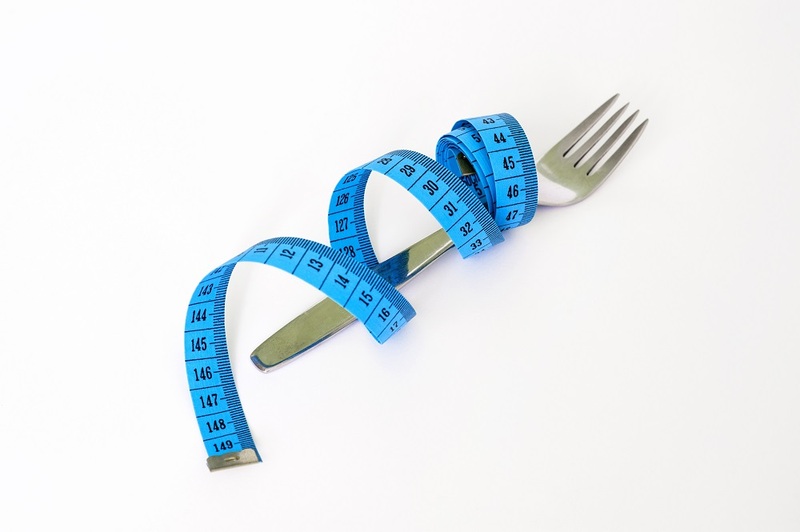 Many eating disorders don’t go away until the person receives the proper treatment. For this reason, it is essential that you know what steps to take if you suspect your teenager has developed any form of eating disorder.